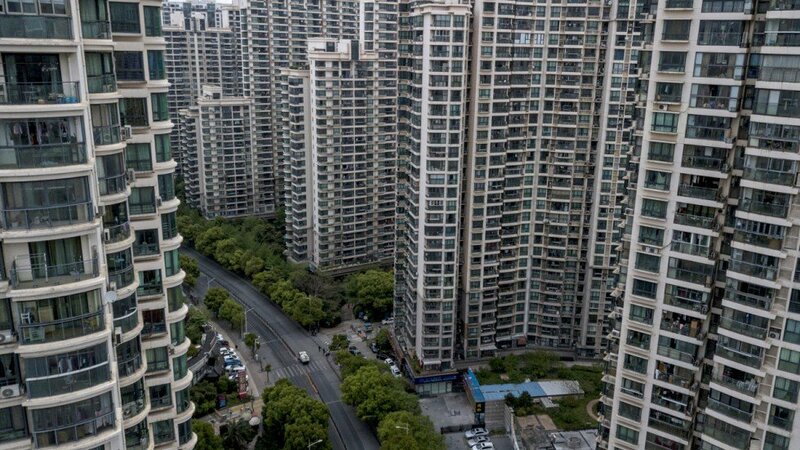 Chinese local governments have reaffirmed differentiated real estate policies for different cities, a strategy called "one city one policy", in their 2019 government work reports and pledged more efforts to develop house rental markets, although preventing risks in the sector remains one of the top tasks in the new year. As the country turns to a strategy of differentiated policies for different cities based on local situation, with flexibility given to local governments, those cities with sufficient housing inventory and a prospect of stable house prices are likely to see some relaxation of regulatory measures on the real estate sector . . .